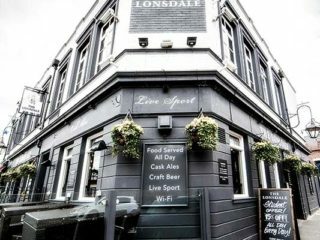 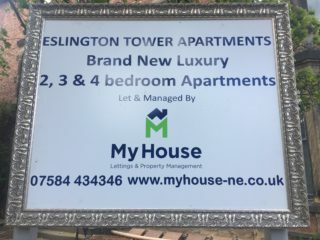 They say Location Location Location in property circles and it’s a a very famous phrase because (like all famous phrases) it’s true. 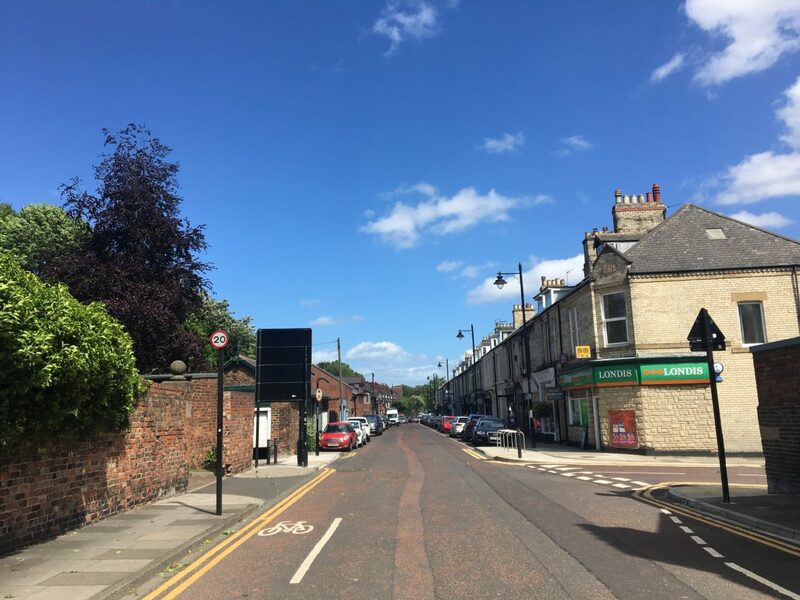 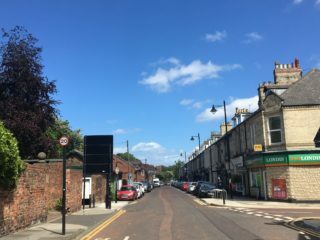 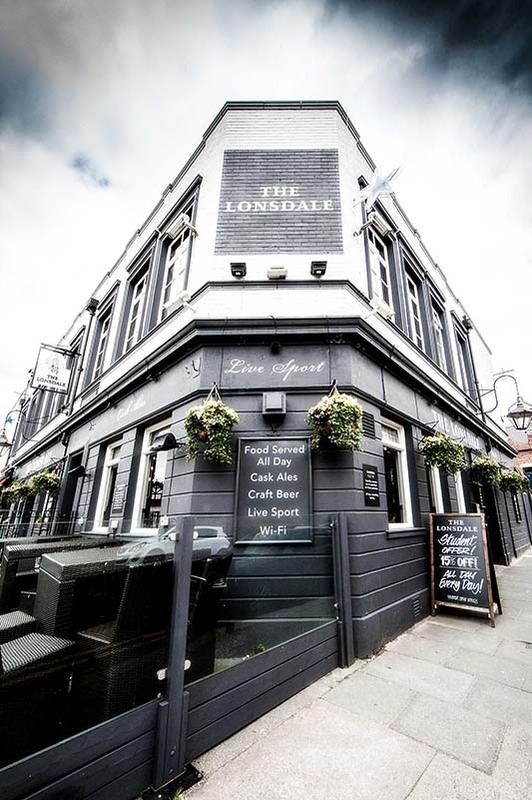 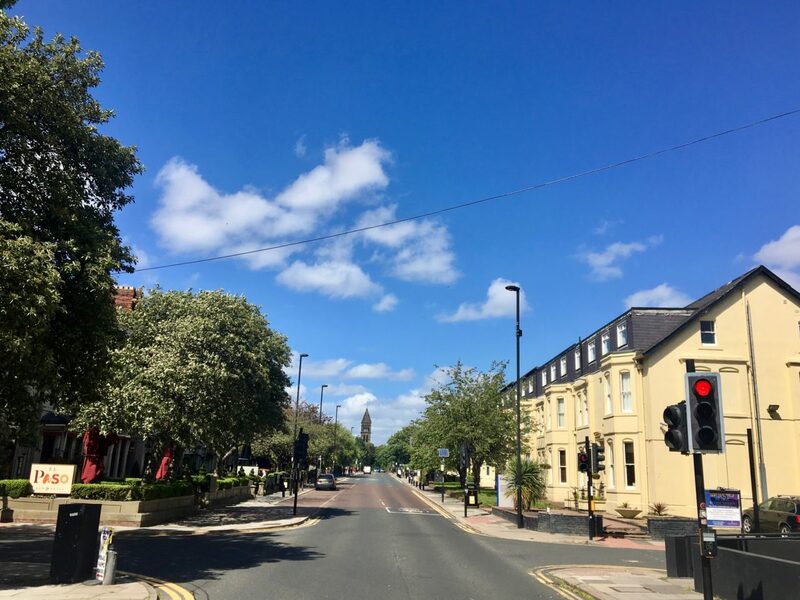 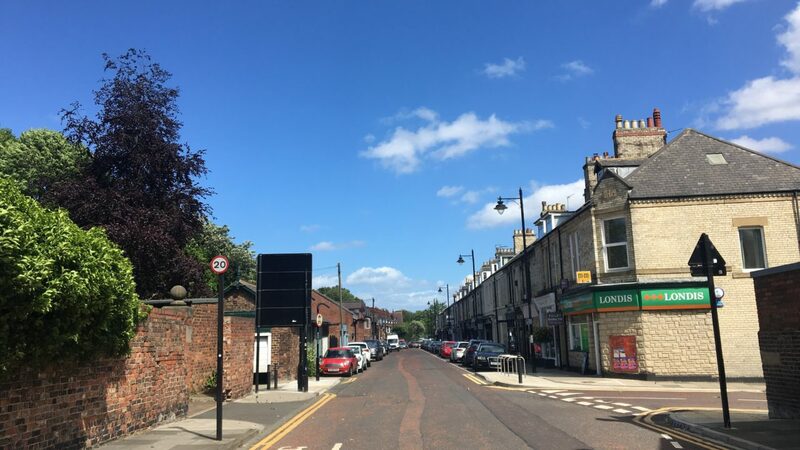 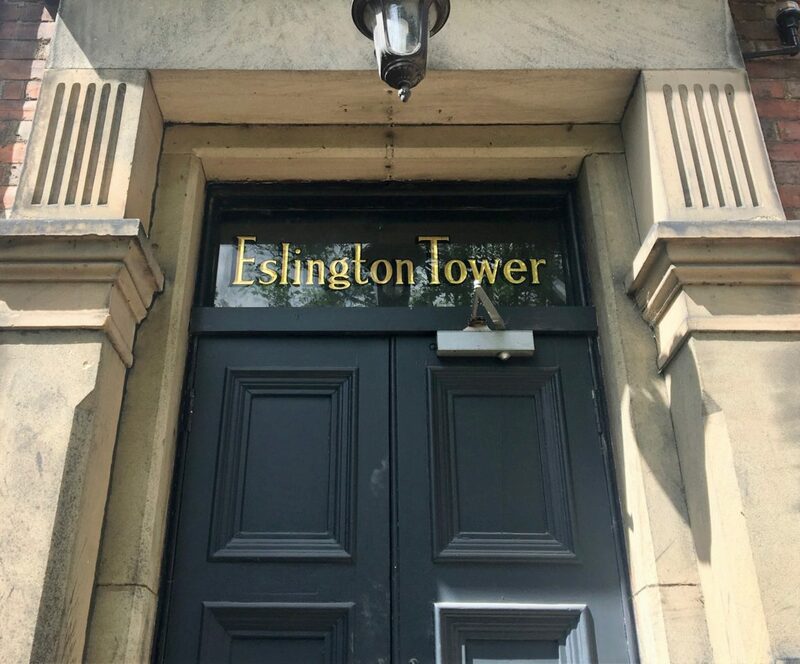 There are no better examples of this than the flag ship Eslington Tower as it is literally on the very edge of Newcastle City Centre whilst at the same time sitting proudly in Jesmond’s Brandling Village. 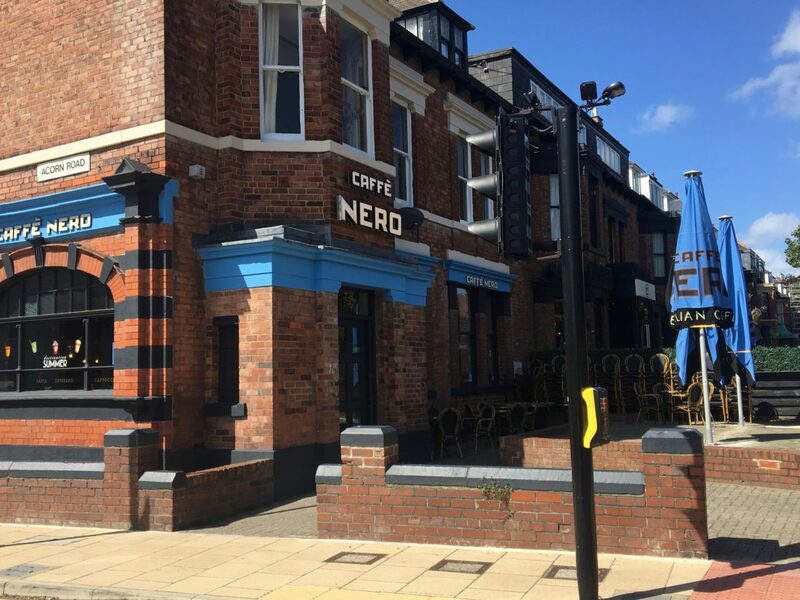 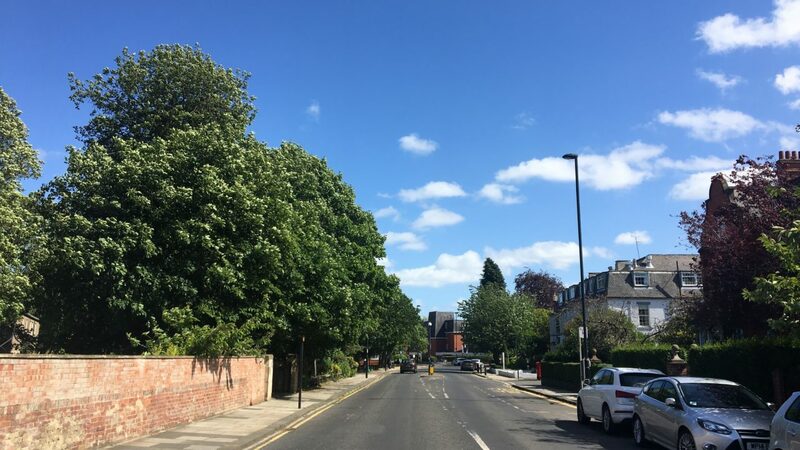 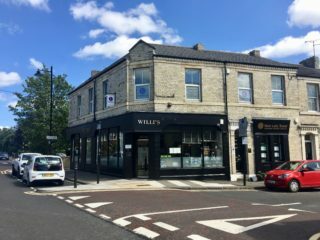 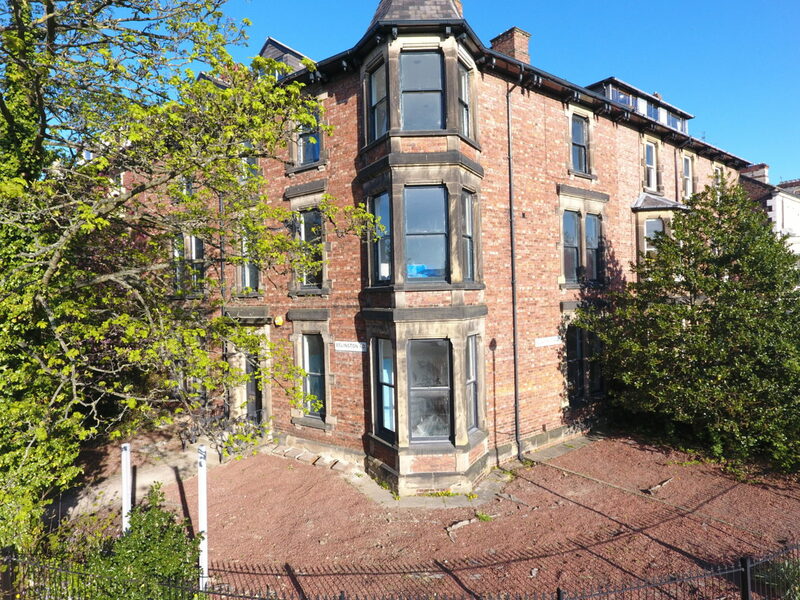 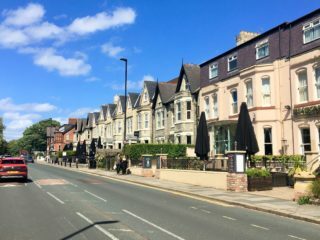 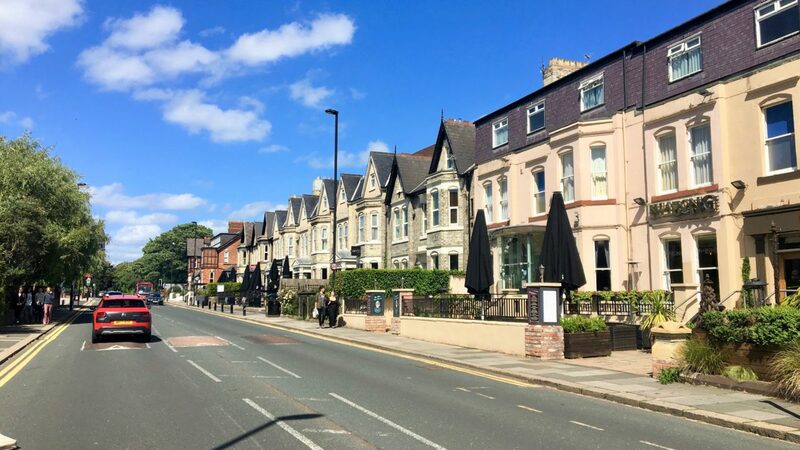 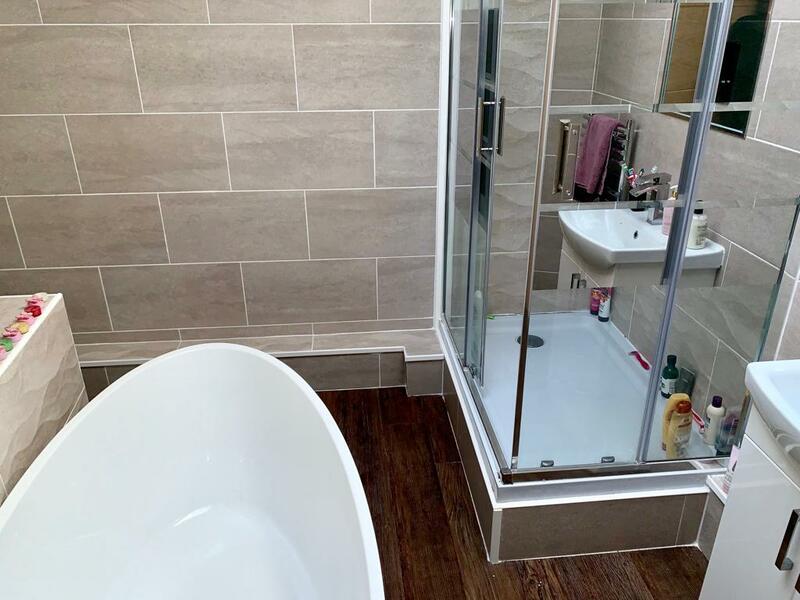 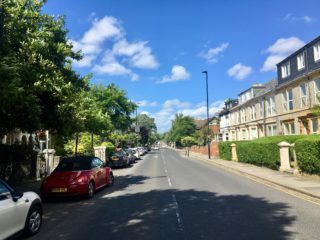 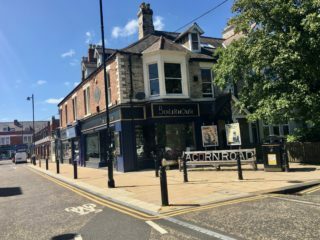 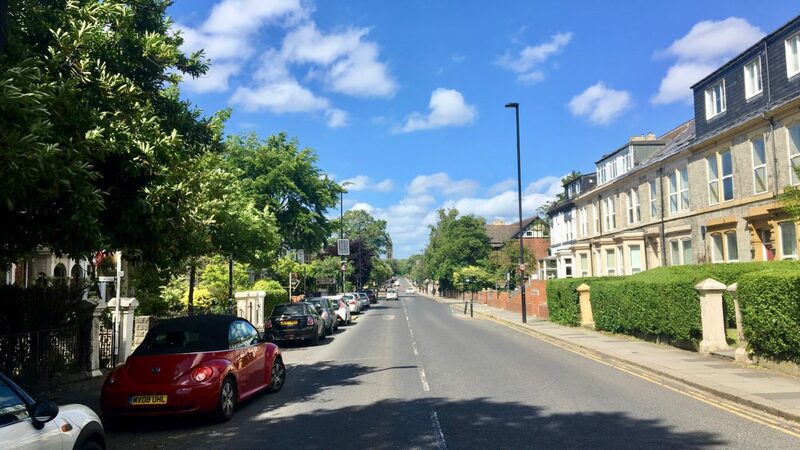 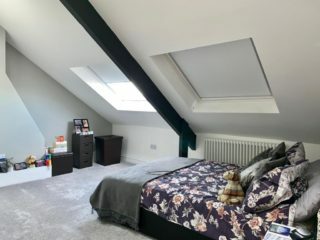 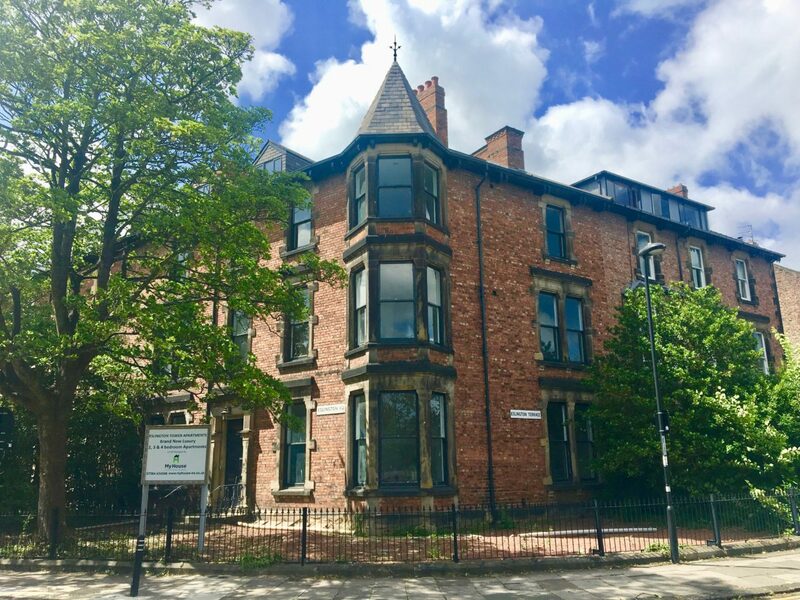 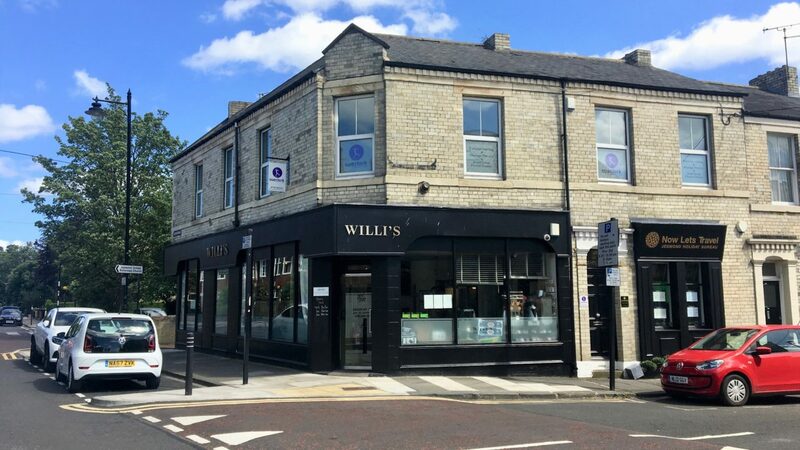 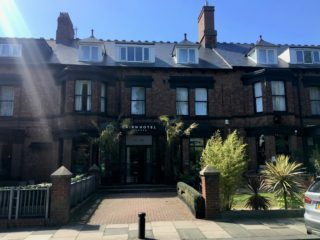 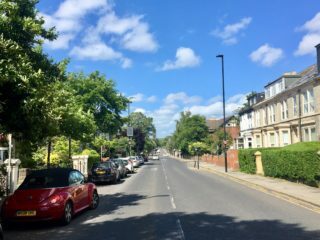 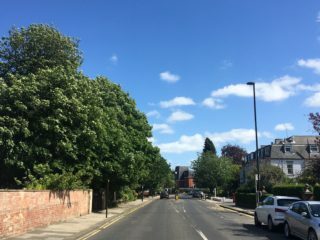 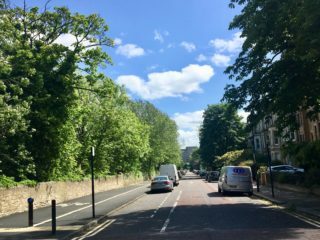 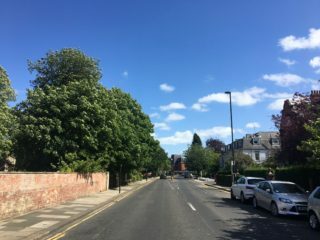 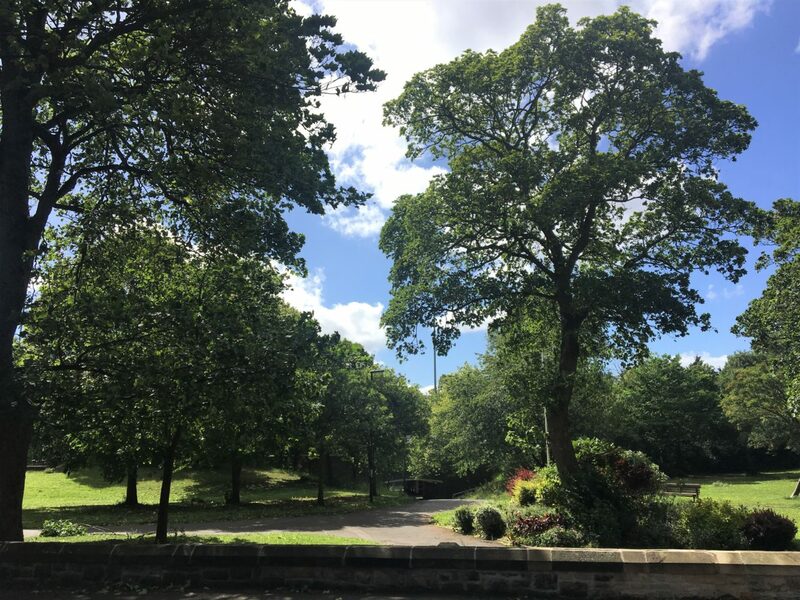 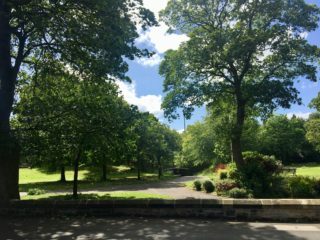 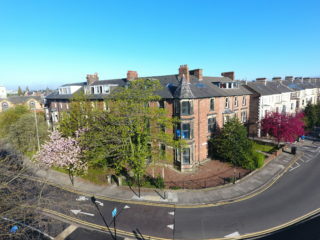 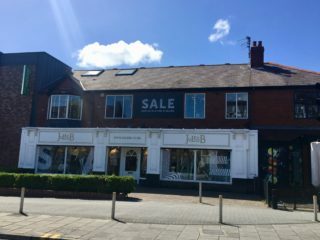 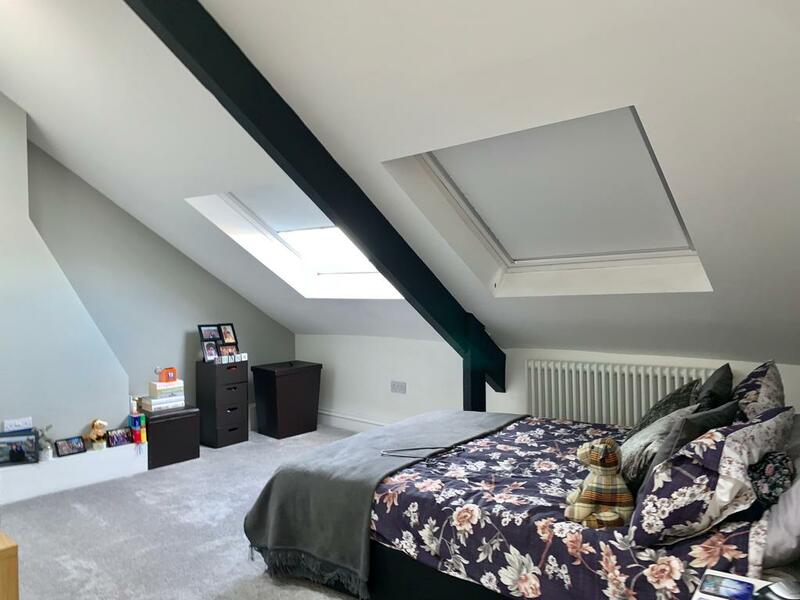 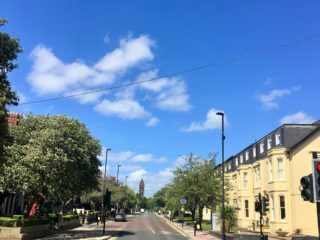 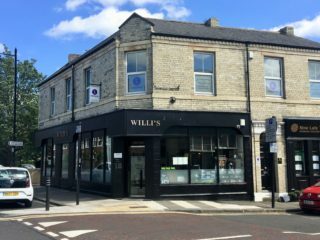 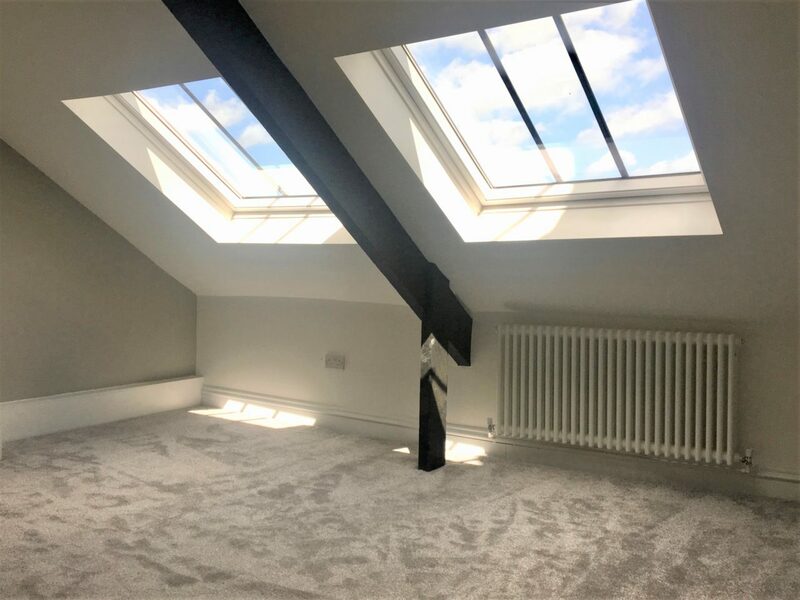 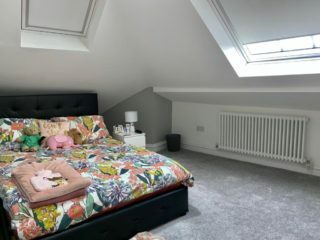 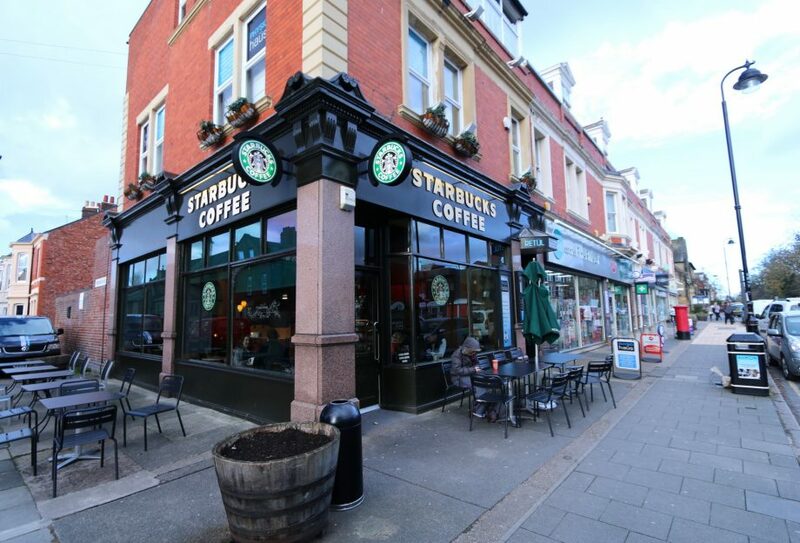 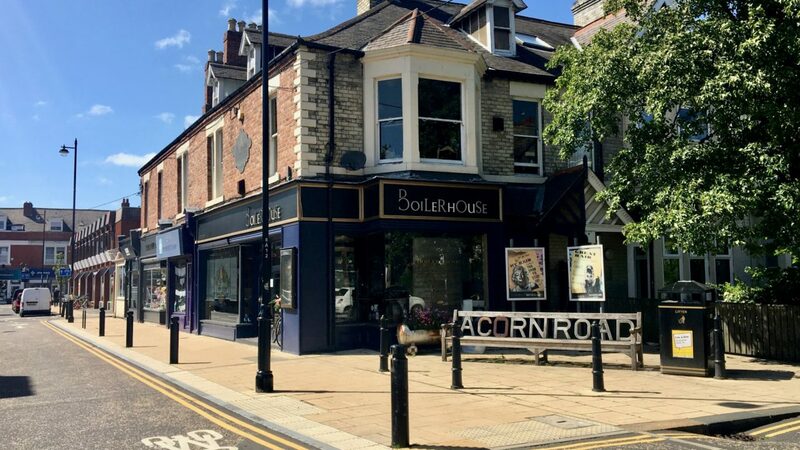 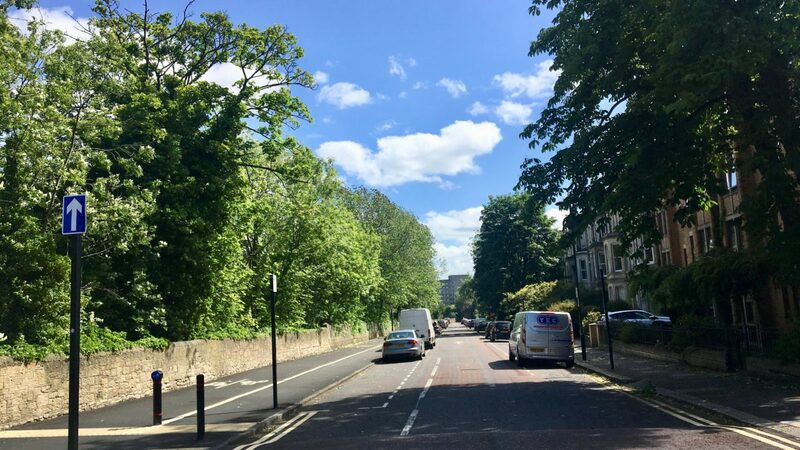 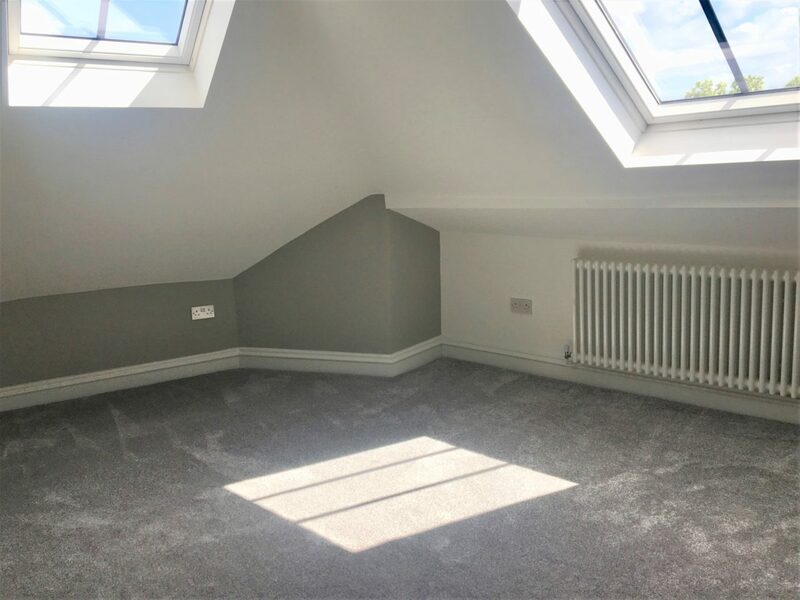 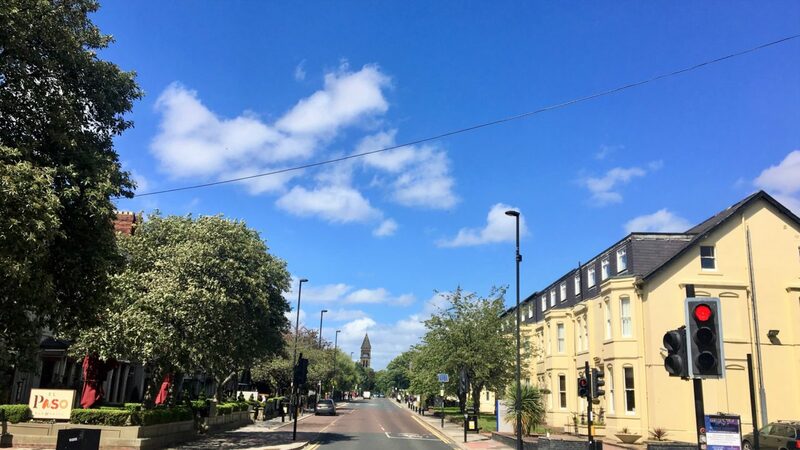 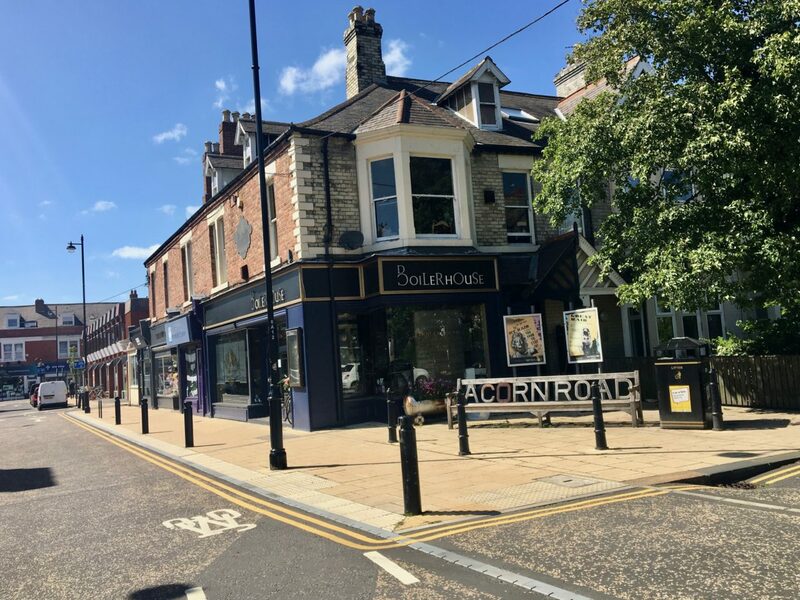 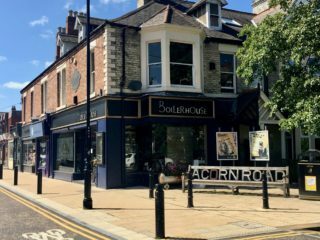 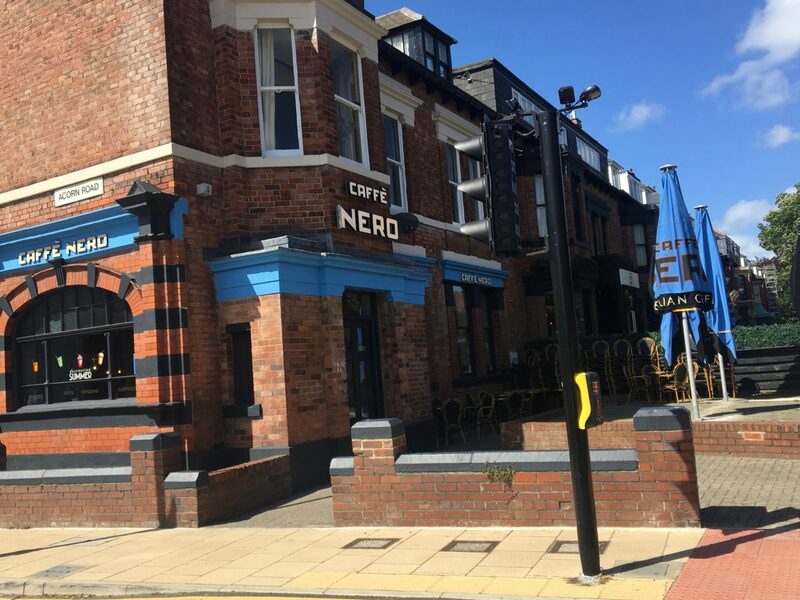 This 3 bedroom apartment is part of a community of 5 apartments and has been superbly designed and fitted to ensure that what was originally an imposing Victorian built girls school is now probably the best place to live in Jesmond or the City. 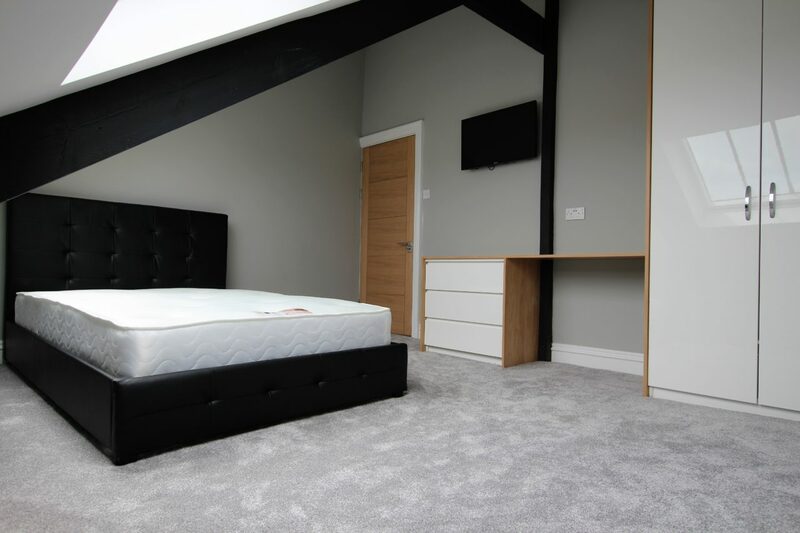 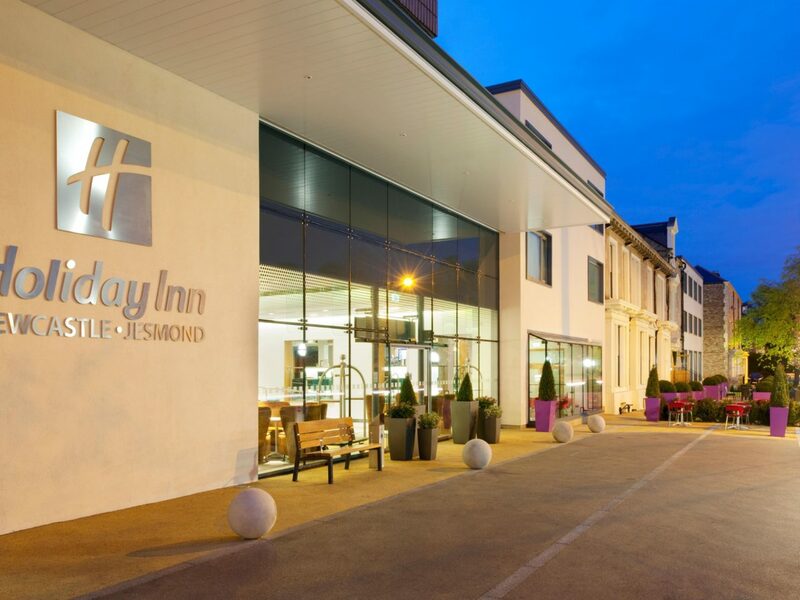 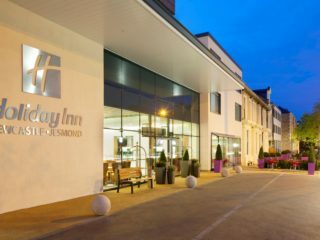 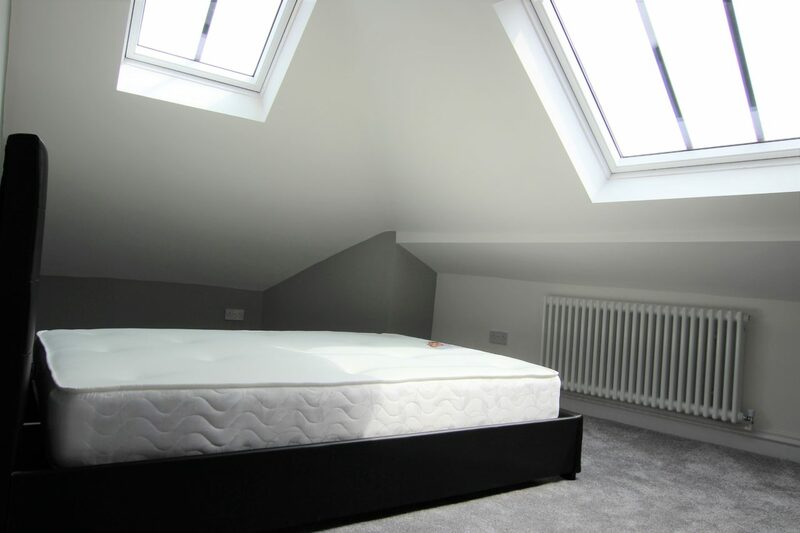 Fully furnished to the very highest of standards in terms of the contemporary design and lay-out when it comes to fixtures, fittings, furnishings and the overall quality of the finishing. 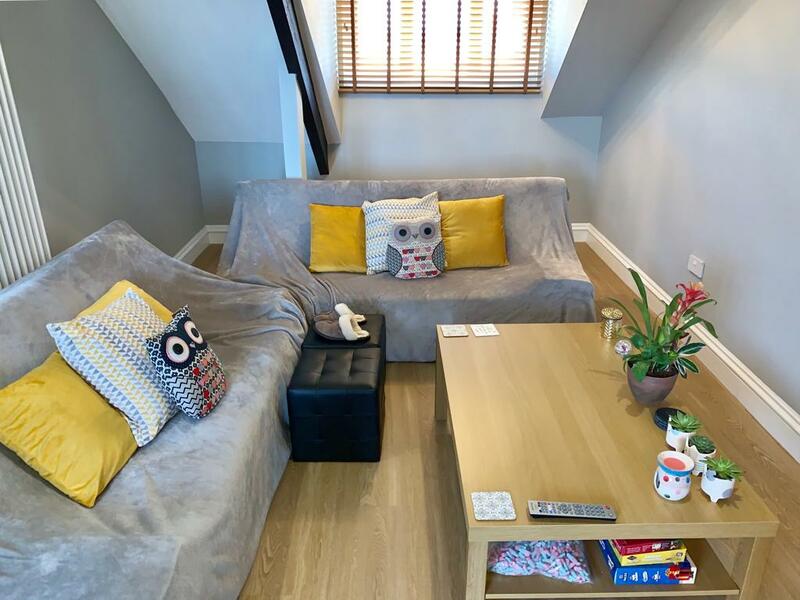 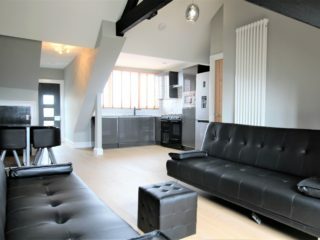 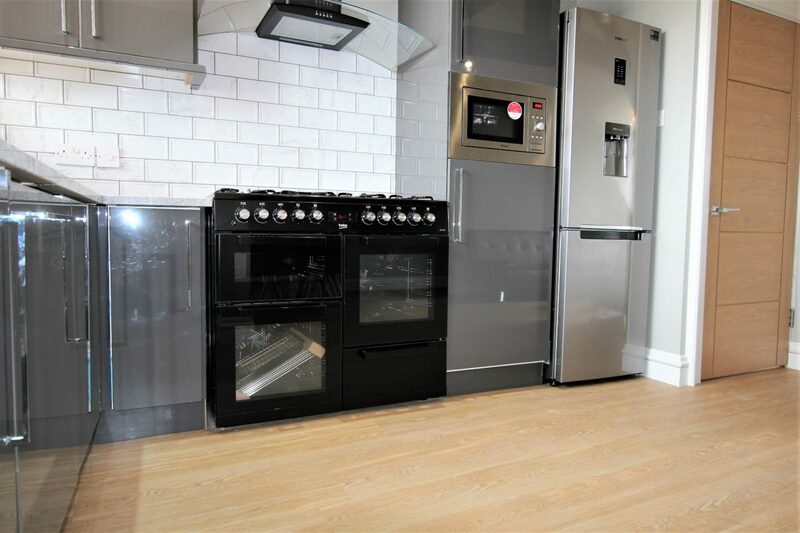 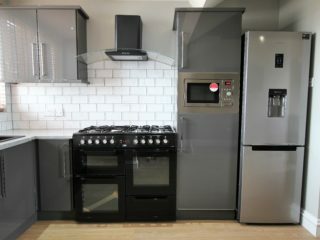 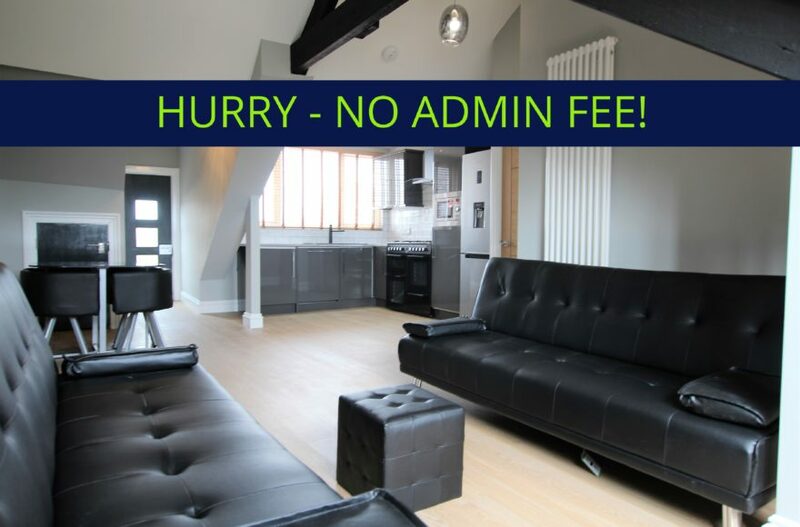 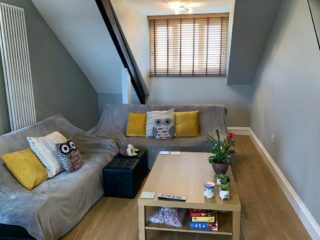 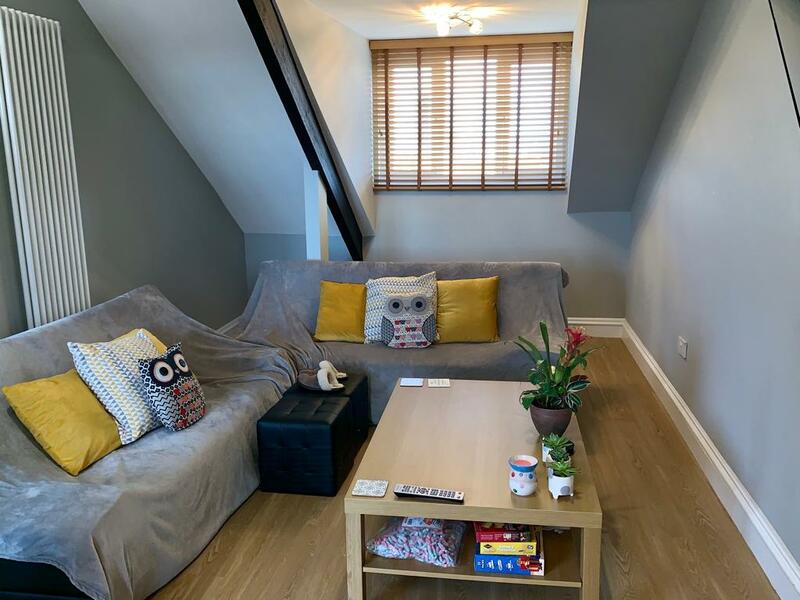 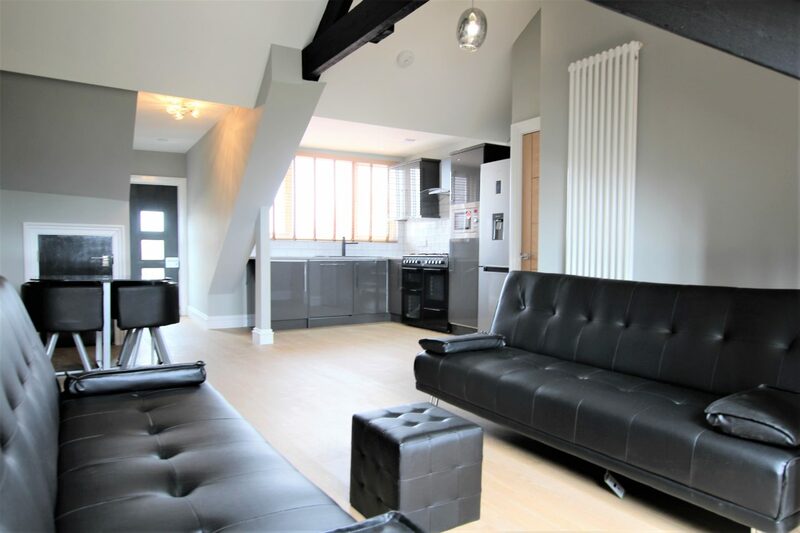 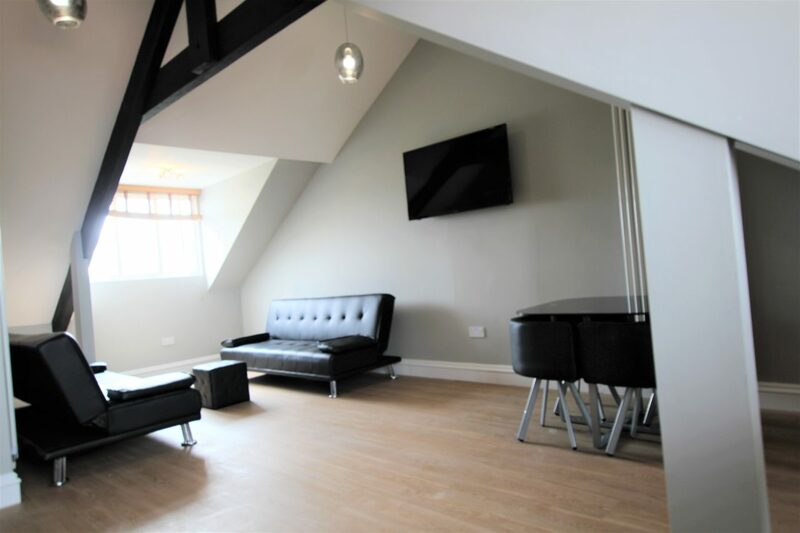 The apartment features a very spacious open plan living space consisting of a contemporary designer kitchen with state of the art 8 burner hob cooker with double oven, washer dryer, dishwasher, 2 x luxury 3 seater couches and wall mounted 52″ TV. 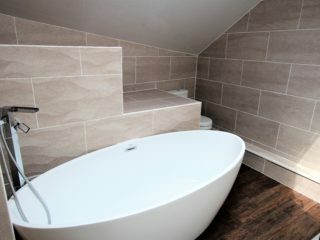 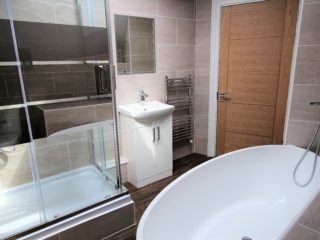 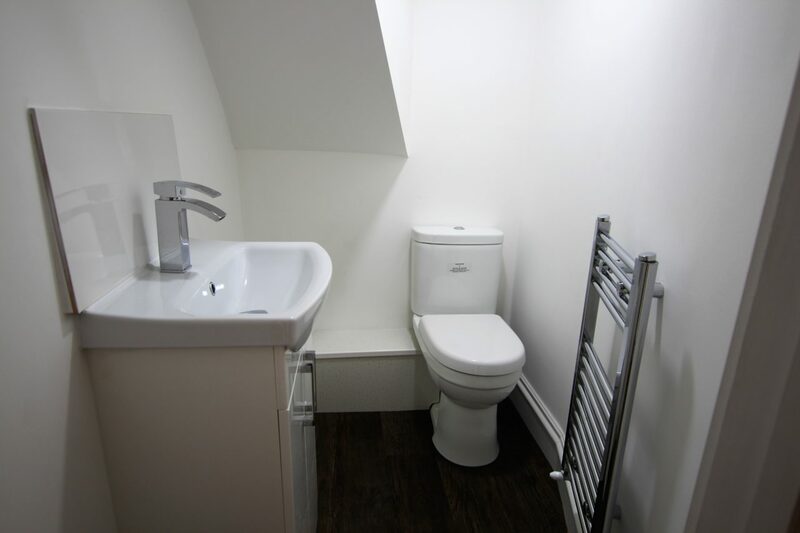 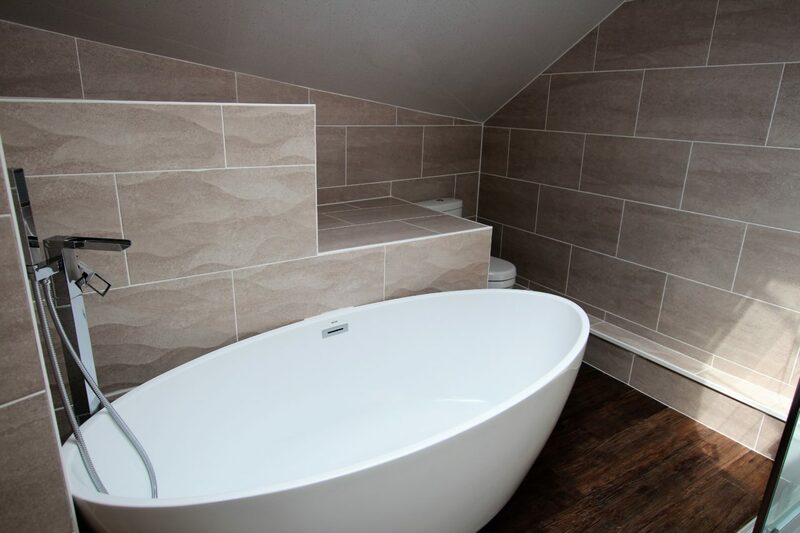 The large bathroom features a gorgeous oval bath and separate shower cubicle. 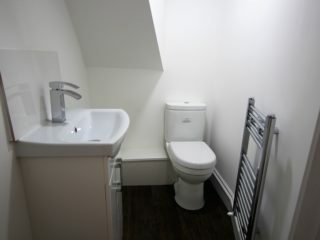 There is also a separate WC and wash basin bathroom. 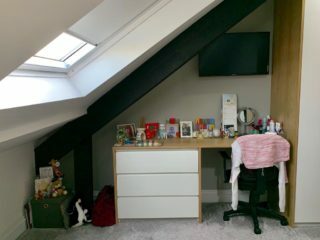 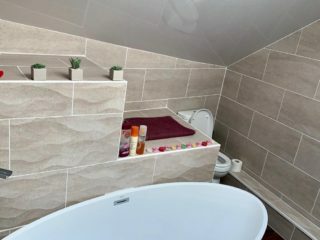 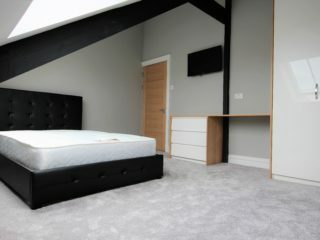 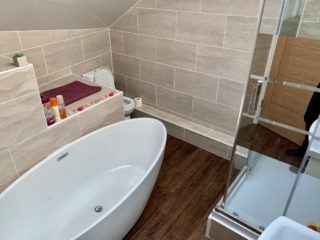 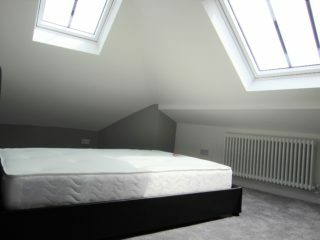 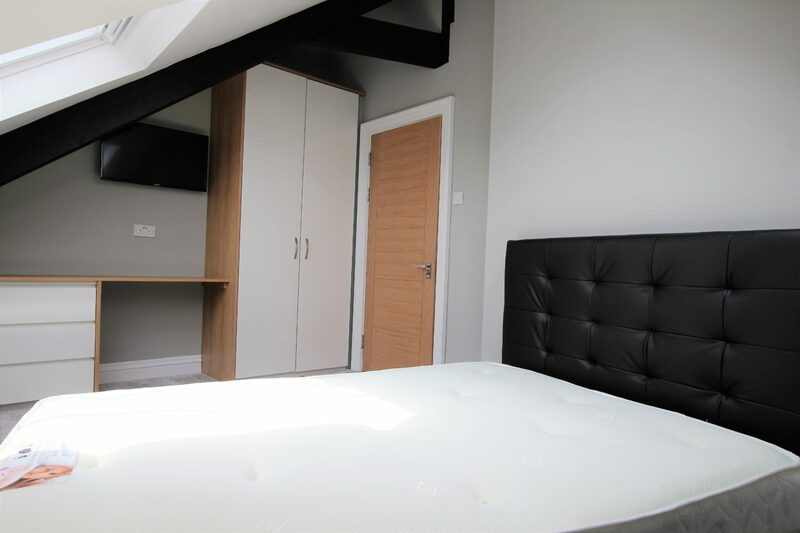 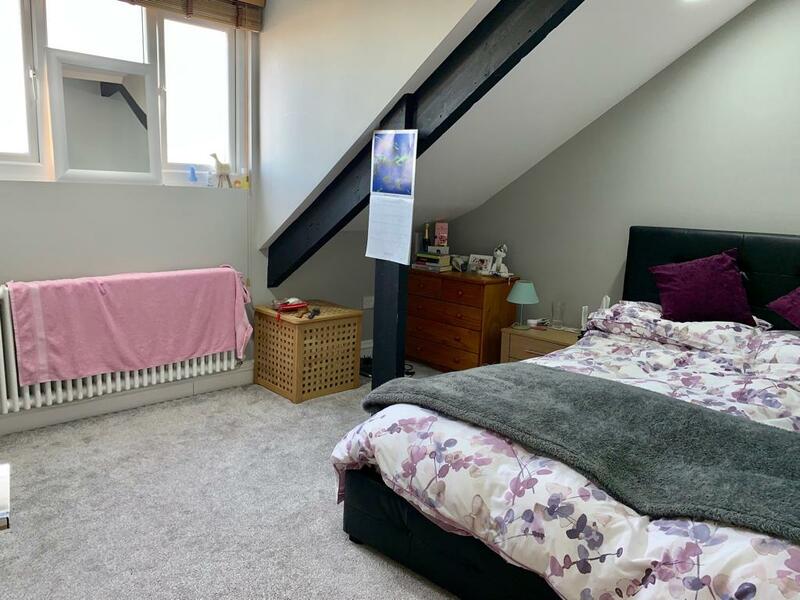 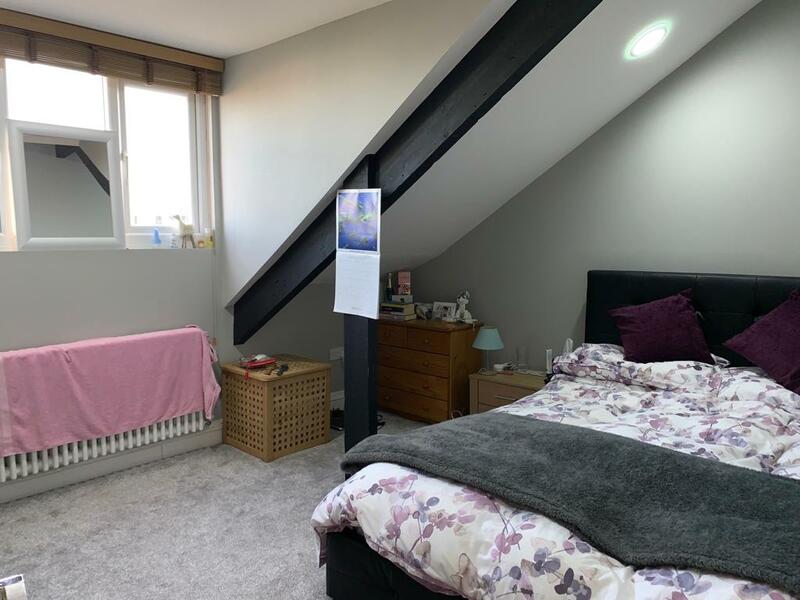 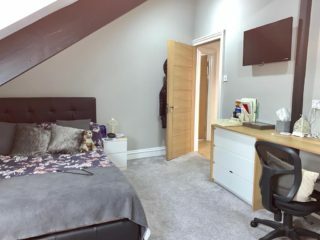 All 3 bedrooms are large doubles with great views with fitted wardrobes, fitted dressing table, double beds with large sets of drawers. 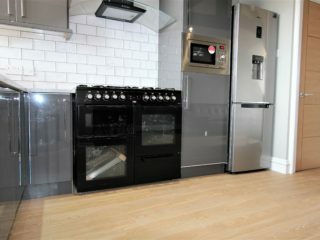 All 3 have 40″ wall mounted free-view TV’s. 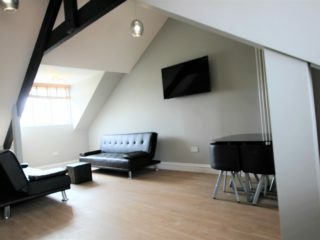 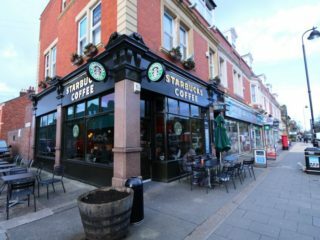 There are communal outside areas to the front of the building as well as some outside seating opportunities to the rear. 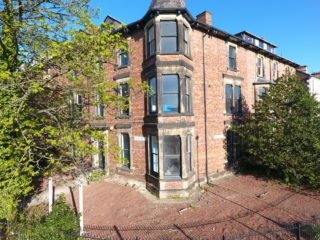 Parking permits (up to 3) for on street parking are available for this apartment. 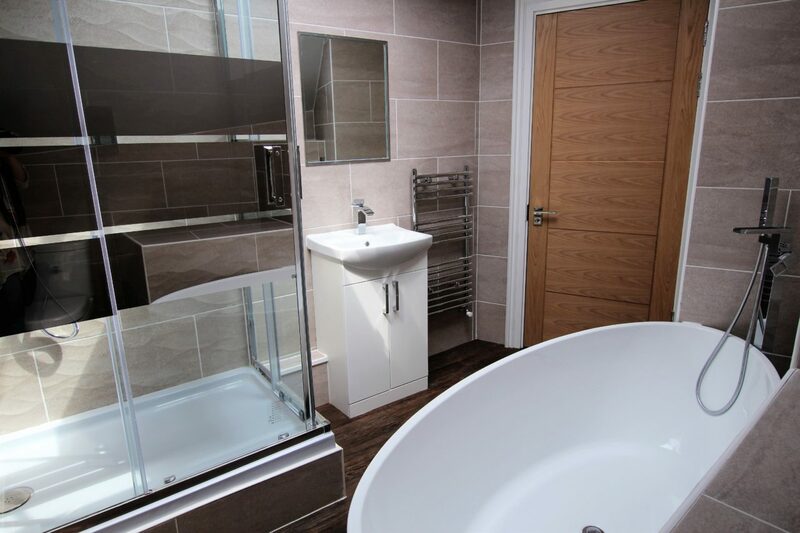 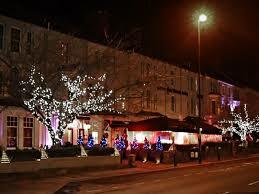 Gas central heating with two state of the art boilers powering the buildings heating and instant hot water. 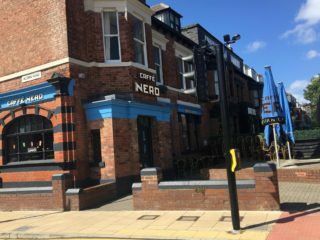 Jesmond Metro Station is literally outside your front door. 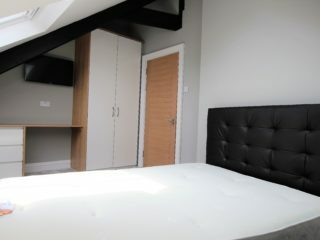 Superb inclusive rent and bills price. 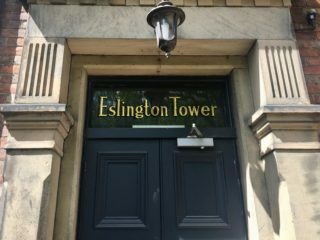 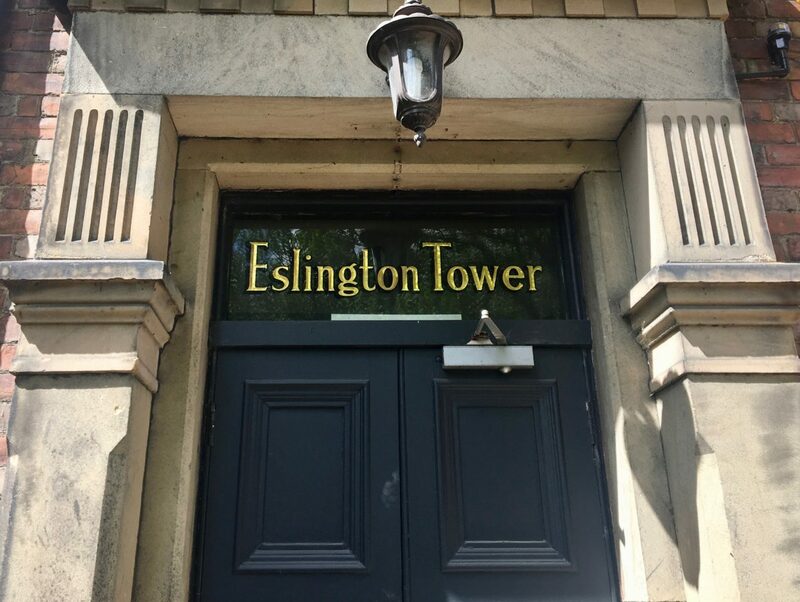 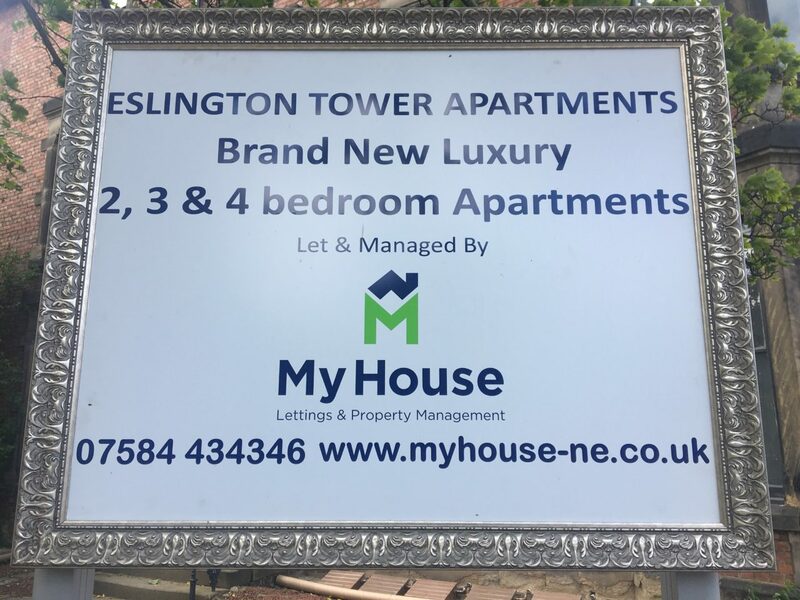 Eslington Tower will be a professional only environment and My House-NE strongly advise all interested parties to contact us in order to reserve your viewing appointment as this superb living environment will be let very soon.